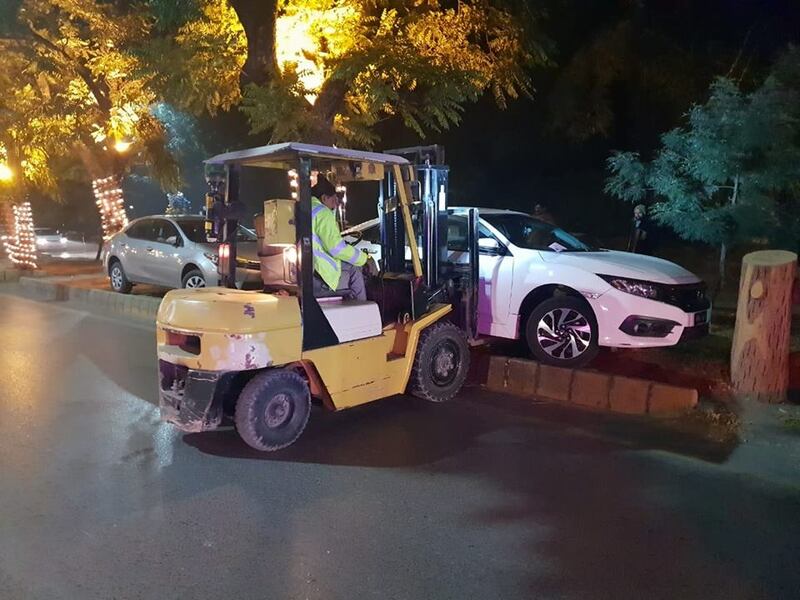 On 8th December 2018, Islamabad Traffic Police (ITP) started a crackdown on incorrectly parked cars in an aim to solve traffic congestion on the roads of the capital. 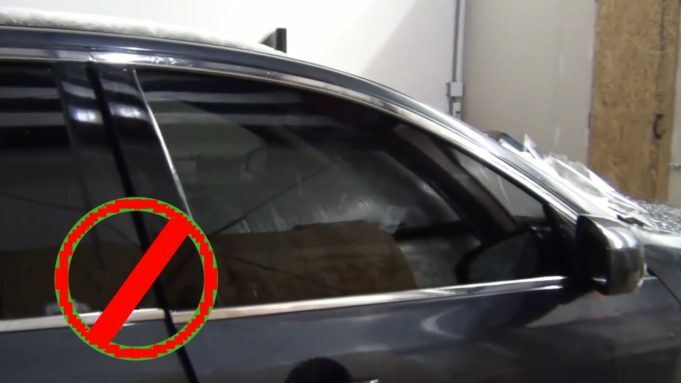 The authority has fined and taken other legal actions against the violators in this regard. 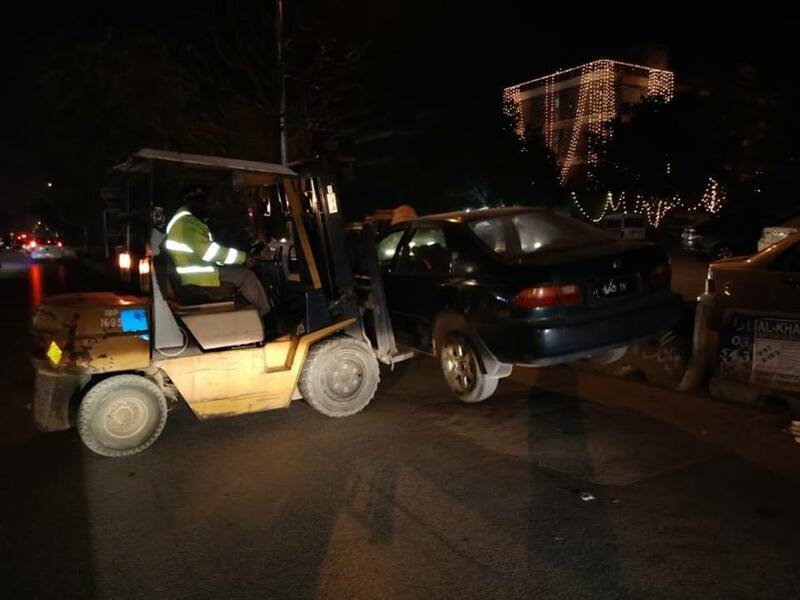 As per the directions were given by Inspector General of Police Islamabad, Aamir Zulfiqar, the traffic officials are vigilantly going after all those drivers who park their vehicles incorrectly and at no parking places causing the disturbance in the traffic flow. 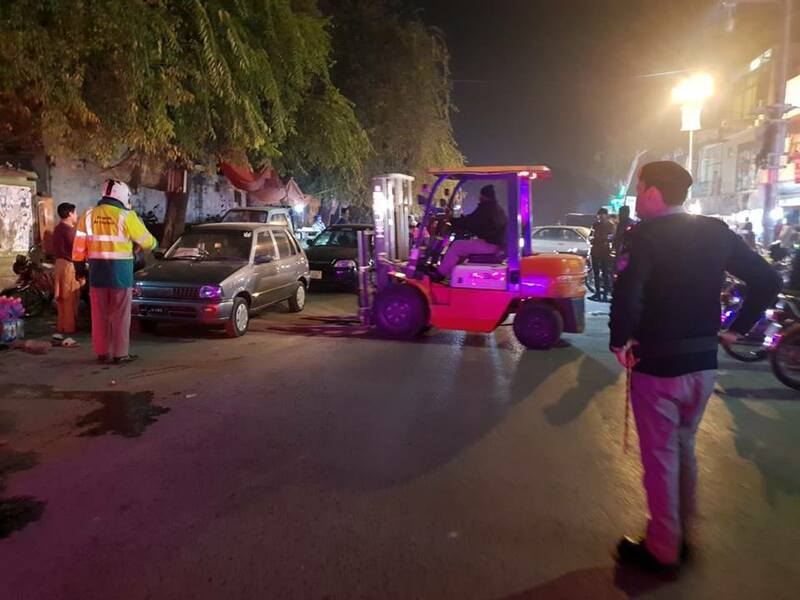 SSP Islamabad Traffic Police, Farrukh Rashid commented on this recent drive and said, that in the first phase Jinnah Super, Super, Aabpara and Kohsar Market are focused and the campaign will continue across the capital to provide the clear passage to commuters. 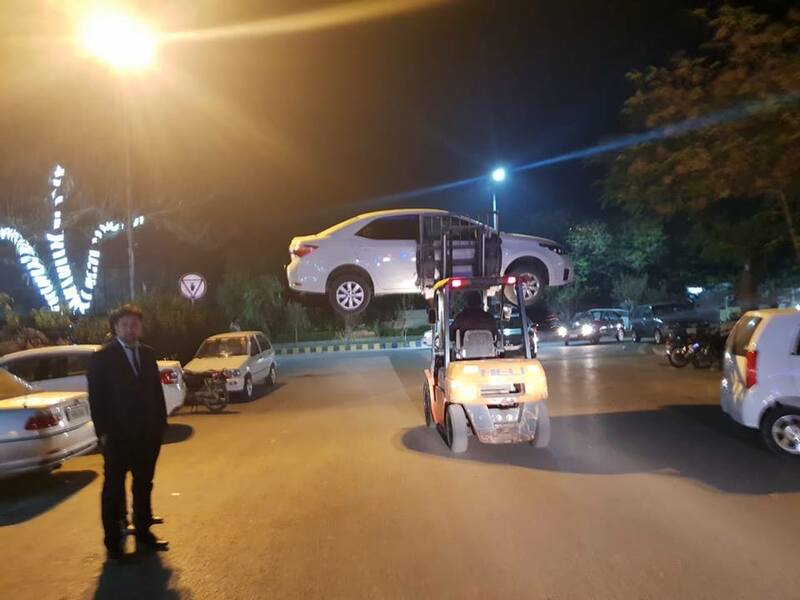 The authority, aside from going after illegally parked vehicles, is also educating the people of the city through different seminars about the harm which an incorrect parked vehicle does. Traffic police have also urged citizens to help them; become good citizens and avoid incorrect parking at all costs. 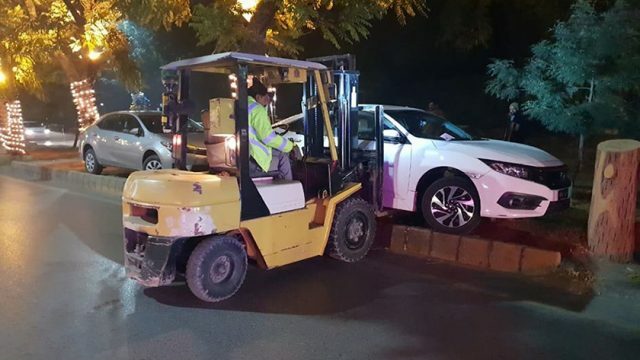 Apart from ITP cracking down on illegally parked cars, anti-car lifting cell Islamabad has also recovered 132 cars worth PKR 115.6 million in the current year and also recovered 136 motorbikes that are worth Rs 7.7 million. 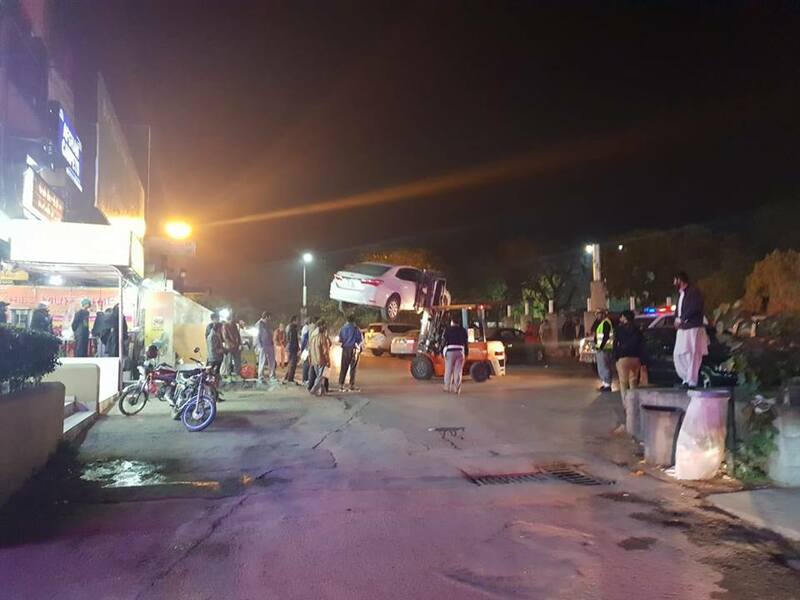 In the whole process police arrested over 200 vehicle lifters as well.